We've had a few photos with these types of tires on the forum before. 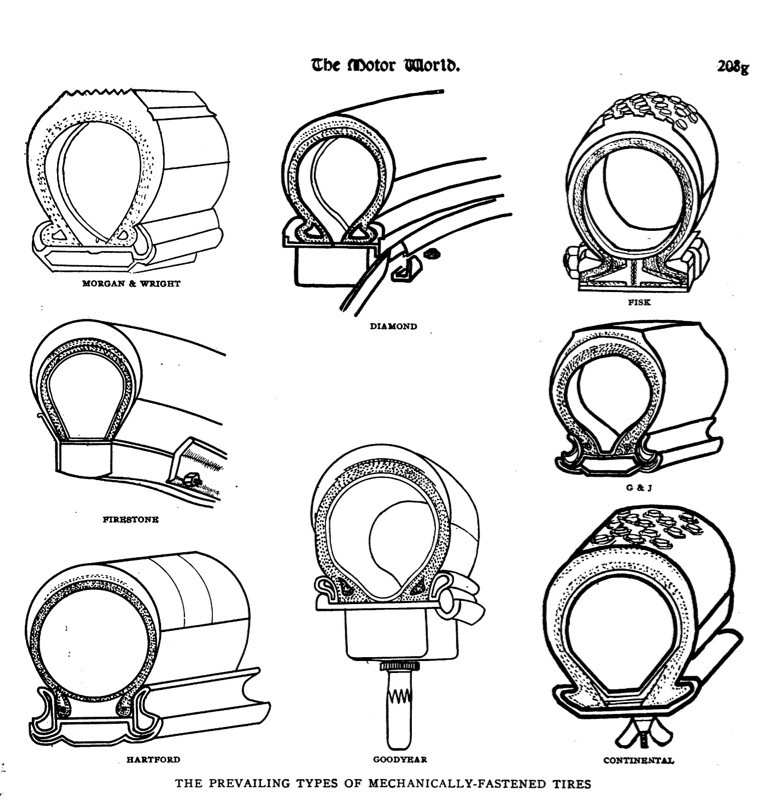 I came across this in a 1906 "Motor World" magazine, showing different tire fastening systems. 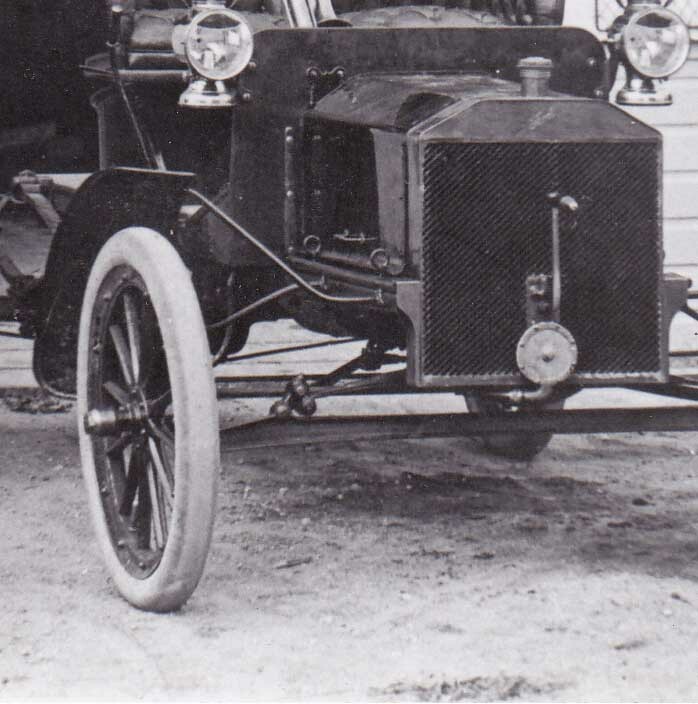 We have an original photograph of our Model N with the "Goodyear" style fastener. The holes are now plugged in the felloe and clincher rims on the wheels. 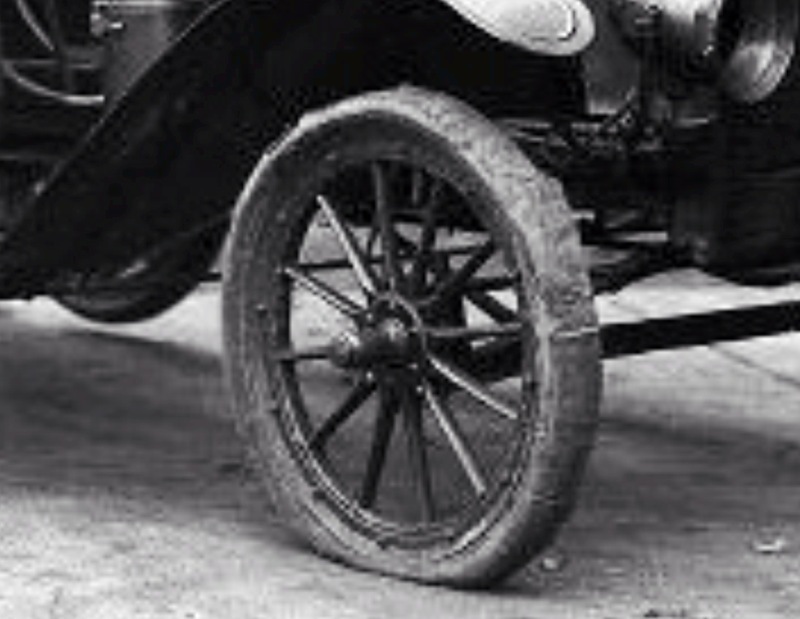 The Firestone pictured is a "Firestone Mechanically Attached" type rim and tire. 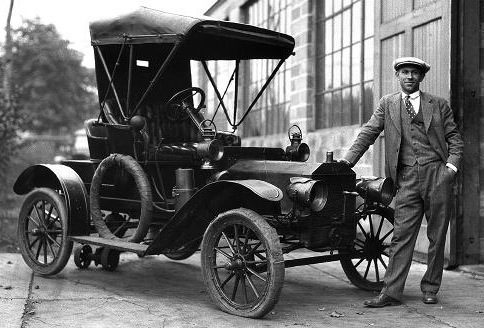 They came on the earliest Model N Fords and were quickly substituted with other equipment both by Ford and by car owners. 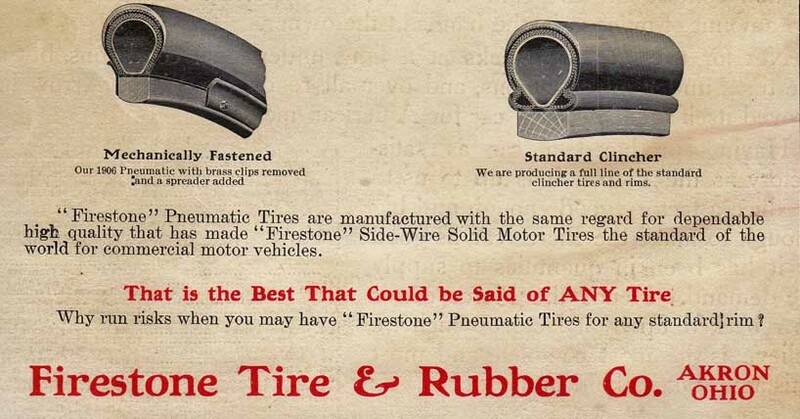 I thought our wheels were Firestone, but after looking at the examples, it must be the Fisk type. You can see the holes in the wood felloes are horizon tidal, not vertical into the rim. I love what spell check did to your attempt at spelling horizontal! Yours look like Firestone to me. The bolts on both Firestone and Fisk are "horizontal". Does anyone have pictures of the wheels on the ex Homer Edmiston Model N? They are Firestone Mechanically Attached unfortunately missing the unique tires to match, although I think Dunlop tires could work. "Horizon tidal" is most likely a nautical term. I always enjoy your information Rob. There is a wealth of information out there that many of us wouldn't see otherwise. That's very kind Richard. I enjoy looking into early Ford history and trying to determine what made the personalities tick (and click). What a phenomenal story, especially when one considers the hundreds of concerns that failed. I found this while looking into dividends paid Ford investors in the early years. Incredible success almost from day one. Are any of these available today, or do owners have to convert their wheels to clincher? Non that I'm aware of. I wonder ow long we'll be able to continue on this forum? Rob, Just keep up the good work this year! Yeah, it's this year already! Thanks, Happy New Year, and thank you again for the "hardware" (OCF). I take it you found them in the trailer. Next time you go to Detroit let me know.